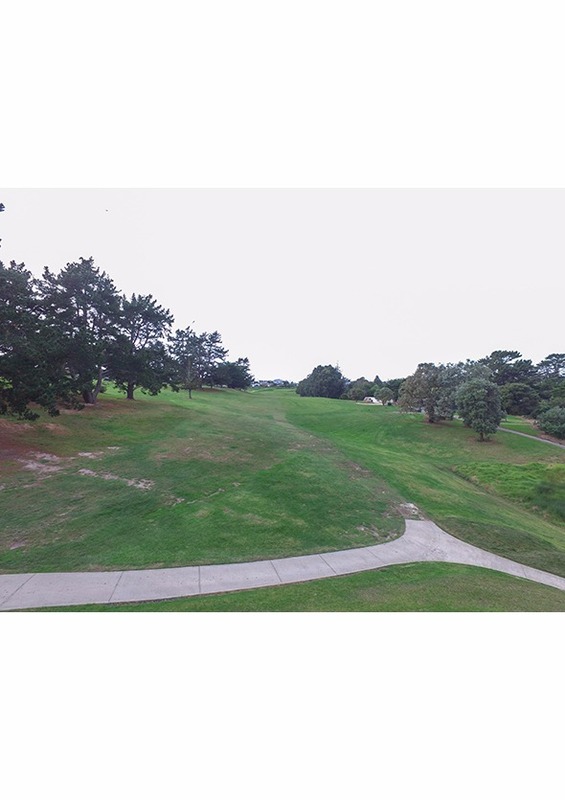 Dog leg right to left. Hazard on right trees on left. 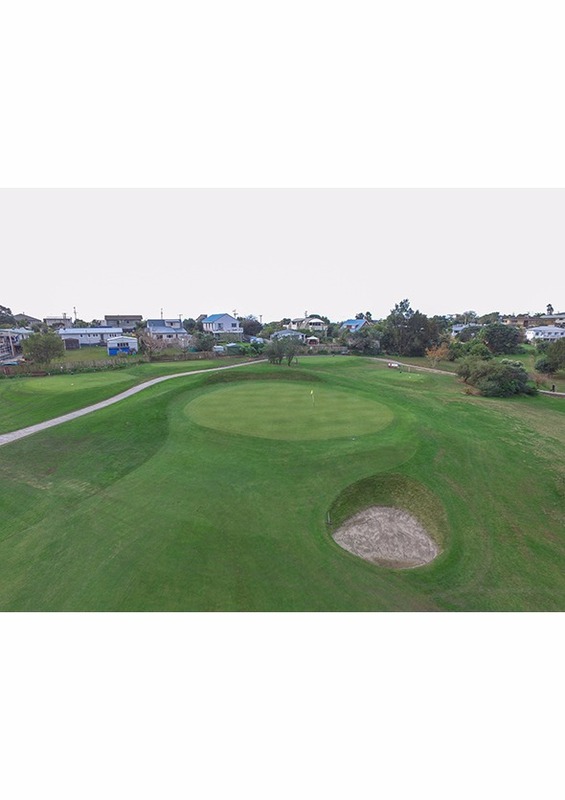 2nd shot to elevated green. 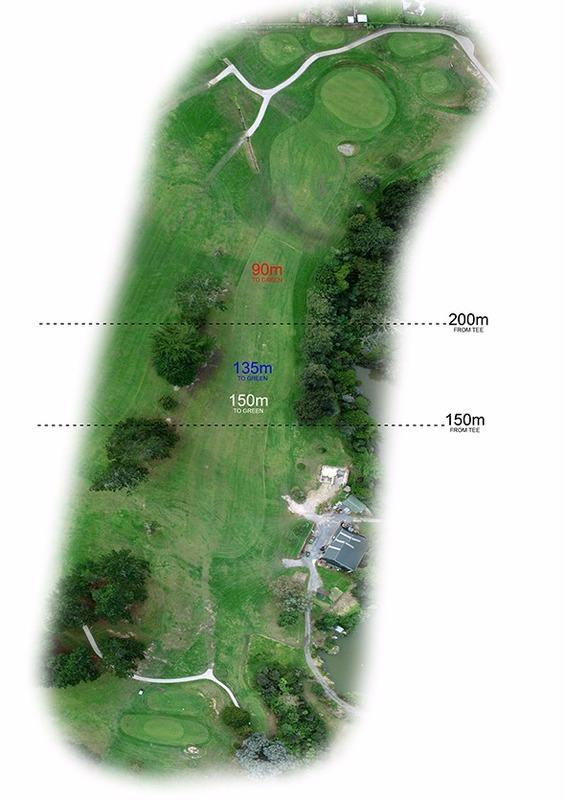 Shots slightly short will back off green. 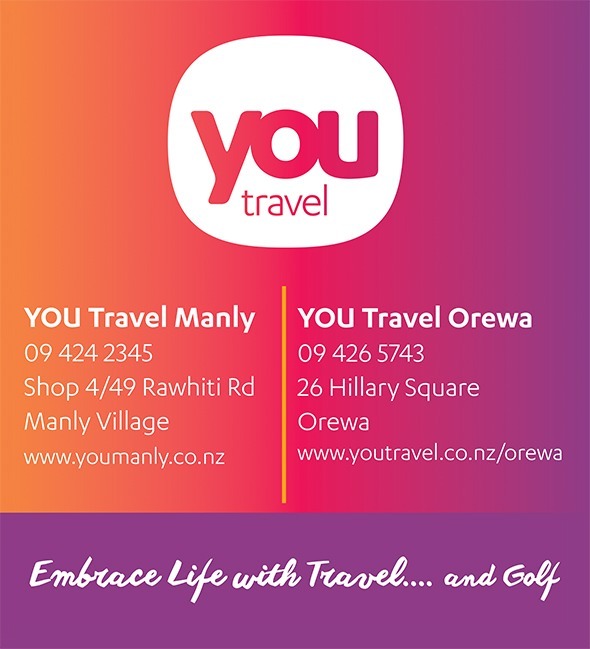 We are YOU Travel Manly & Orewa. We pride ourselves on being the local "Go To" Travel Experts, we are a small team consisting of highly experienced consultants. Between us we have travelled extensively and it is the love of travel that really makes the team want to share their experiences with every client. Each consultant takes every opportunity to travel to wide and varied countries to increase their knowledge. With International Cruise Australasian accredited consultants, cruising is one of their main strengths. Our agency is recognised as an industry leader and award winning business. We all have extensive travel experience, a great passion for travel and are excited to turn your travel dreams into reality. We not only create amazing holidays, but unforgettable experiences tailor made to suit you. We deliver exceptional service from the moment you begin planning to the moment you return home!